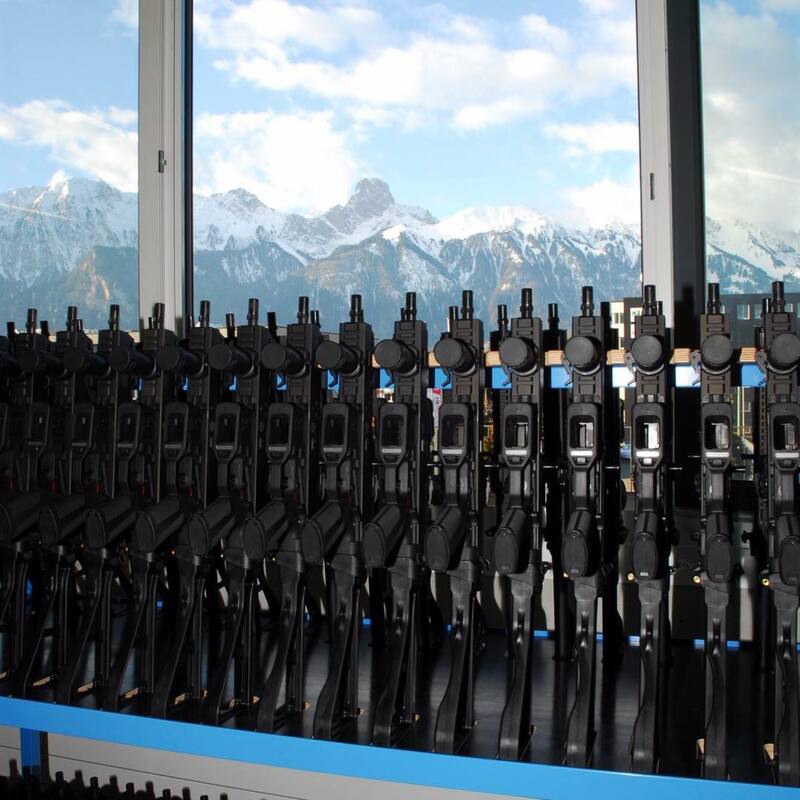 Swiss defense supplier Brugger & Thomet announced this week they have won a small contract with a New York law enforcement agency for suppressed carbines. Working through B&T USA’s LE Division, the company provided 14 of their APC9 SD carbines to Westchester police. The semi-auto 9mm is 21.9-inches overall when its folding stock is closed. The APC9’s 5.8-inch barrel is shrouded with an integral suppressor that, like the vaunted HK MP5SD, allows the gun to fire even supersonic 9mm ammo at subsonic rates. The gun uses an Aimpoint Micro TL as the primary sight but also has emergency back up irons. Westchester’s version, rather than using B&T’s proprietary mags, will take Glock double stacks, allowing officers using Glock handguns to utilize the same magazines for reloads on their APC9s. Austria’s national SWAT team, the EKO Cobra, use a variant of the APC9 as a close-quarters weapon. 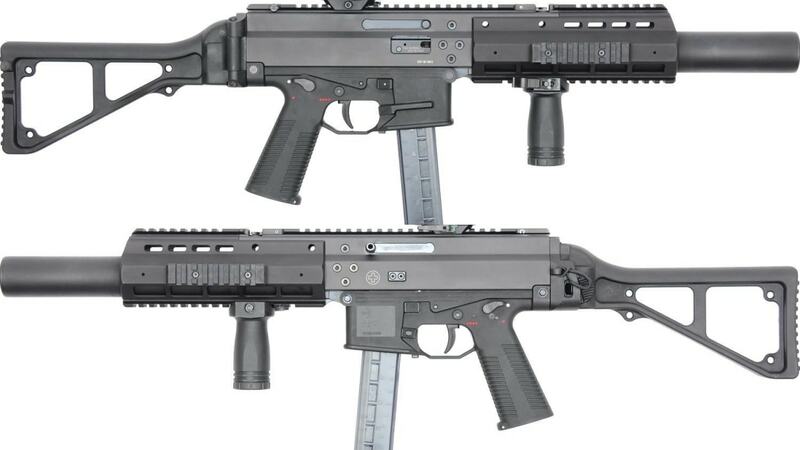 “Reliable, accurate, compact, ambidextrous and due to the integrated suppressor very quiet, the APC9 SD is the perfect submachine gun for all police and military tasks,” notes B&T about the design. The company also markets an SMG version of the APC9 which is capable of firing 1,000 rounds-per-minute when cyclic as well as variants without suppressors and in .45ACP caliber. No price details of the recent New York award were released. B&T also recently participated in the U.S. Army’s Sub Compact Weapon program, an initiative to provide the military with a small quantity of light and effective full-auto 9mm SMGs for use by personal protection details for senior officers.